Your first thought might be that you watch too much television. Or, that you are paranoid. After all, why would someone be following you? If you were in an accident, it might not be your imagination. Yes, insurance companies really do investigate injury victims. It’s a reality that many accident victims may find unbelievable. Insurance adjusters may be skeptical of just how much harm was done as a result of their insured’s negligence. After all, there are some unscrupulous people making fraudulent claims out there. In the one sense, it might not even be that the insurance company thinks you are faking your injuries. However, if they can find evidence that you aren’t as badly injured as you say, they can certainly contain their offers to settle the claim. What do we mean? Consider the middle-aged man who was a passenger in an automobile accident. He was wearing his seatbelt and clearly had no liability for the accident. Admittedly, the gentleman had a preexisting arthritic condition that was clearly evident. However, after the accident, x-rays to his back revealed an enormous back fracture in the middle of his spine. He was lucky he wasn’t paralyzed. At first glimpse, the prospective insurance company’s adjuster was sure that there would be an enormous award for damages. The man was a sheet metal worker. Presumably, he would never be able to return to his employment. After all, the diagnostic testing clearly demonstrated rather extreme and permanent injuries. As part of a routine procedure, the insurance company hired a private investigator to conduct surveillance. It seemed strange that the accident victim only went to physical therapy sporadically. However, it turned out that the gentleman was spotted going to the gym. Of course, there was the possibility that the accident victim was using therapy pools at the gym. Notwithstanding, the private investigator didn’t leave anything to chance. Instead, he obtained a visitor’s pass. And, was delighted to see the injured claimant playing basketball. Obviously, x-rays tell their own story regarding injuries. However, the accident victim communicated a far different tale in photographs. Bottom line. The case settled for a lesser amount. Surely, this evidence would not be favorable for a jury trial. Arguably, it could be that you were having a good day and decided to chance challenging physical activity. In the case of the story we told, the private investigator is only going to record the claimant making a leap for the hoop. There won’t be any footage of him spending the next three days in bed agonizing over his pain. 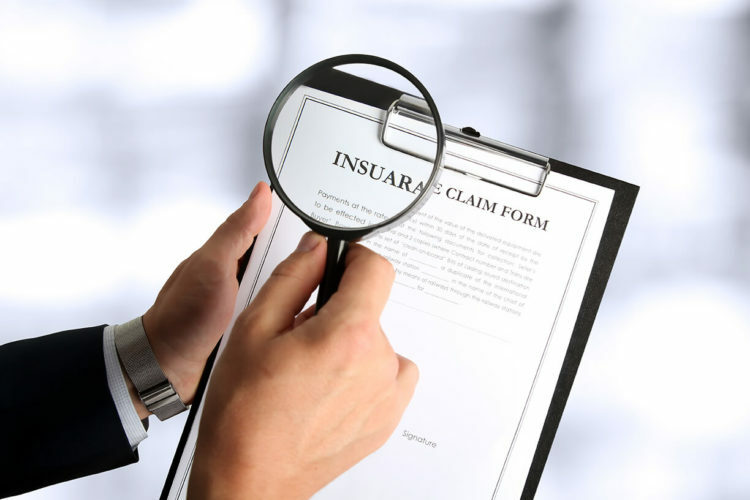 As personal injury attorneys, the de Lachica Law Firm is well versed in the way insurance companies conduct investigations. If you were injured in an accident, you should consider legal representation. Contact us to set up an appointment to discuss your case.